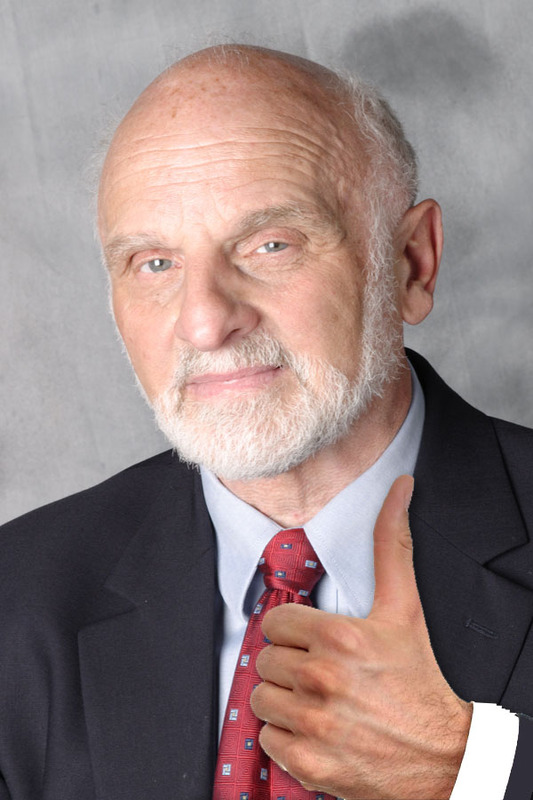 Walter Brueggemann is an American Protestant Old Testament scholar and theologian. Brueggemann is widely considered one of the most influential Old Testament scholars of the last several decades. The interview below, by Micky Jones, is part of the Theology of Ferguson project. Enjoy! MJ: Theologian Dr. Emilie Townes talks about “communal lament” as part of addressing injustice and eventual healing. What, as you see it, is the Old Testament precedent for lament and protest? WB: Well, the laments in the books of Psalms and Lamentations are all an expression of grief but they are also an expression of hope. They are an insistence that things cannot remain this way and they must be changed. Such prayers are partly an address to God but they are also a communal resolve to hang in and take transformative action. Unless that kind of grief and rage and anger is put to speech, it can never become energy. So I believe the transformative function of such prayers is that it transforms energy and rage into positive energy. This letter was written by T.F. 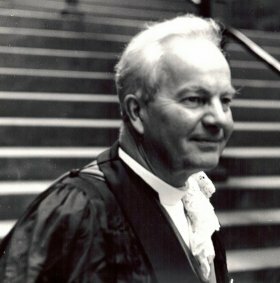 Torrance when he was Moderator of the Church of Scotland, 1976 – 1977. He and three others circulated it to all the clergy. It reveals something of the heart of his theological work as a ministry in service of the Church of Jesus Christ. We believe that the Church of Scotland is in deep spiritual crisis. There are certainly encouraging signs of renewal in many parishes and presbyteries, where there is an increasing concern for the spiritual needs of people within the Kirk and for the mission of the Gospel to those outside its institutions, for which we rejoice. But taken as a whole and on a national level the situation in the Church of Scotland is very discouraging. Erosion of fundamental belief has sapped its inner confidence, discarding of great Christian convictions has bereft it of vision and curtailed its mission, detachment of preaching from the control of biblical Revelation has undermined its authority as the Church of Christ, neglecting in teaching the truth of the Gospel has allowed the general membership to become seriously ignorant of the Christian Faith. With this loss of evangelical substance the Kirk fails to be taken seriously, while increasing stress upon formal and socio-legal structure has the effect of making the institutional Church get in the way between Christ and the people of the land. This calls for our repentance. The hungry sheep look, up and are not fed; the flock of Christ is scattered and the membership of the Kirk steadily diminishes; a damaging cut-back in churches and worshipping communities takes place; there are fewer and fewer pastors to care for the flock and to seek and save the lost. There is a drastic slump in the position of the Kirk as a ‘National Church’, for, while eighty per cent of the people believe in God, only one-third are on the roll of any Church. and less than twenty per cent are on the roll of the Church of Scotland. We call upon the Kirk to commit itself afresh to Jesus Christ and his Gospel and to carry out an evangelical rebuilding of its faith, life and mission. Jesus Christ and his Gospel must be brought back into the centre of the Church and all its life, thought and activity, for he is the sole source of God’s incarnate self-revelation, the unique way to God the Father, the only ground of salvation and the one foundation and norm of the Church. The Spirit of Jesus Christ alone can quicken and renew the Church and make it one body with Christ. The Truth of Jesus Christ and his Gospel as mediated through the Holy Scriptures must be given its rightful place in the preaching and teaching of the Church, and be allowed to exercise its divine power and authority in cleansing and unifying the mind of the Church and its ministry at all levels. Missions and evangelism must be given priority and a controlling place in all the worship, life and activity of the Kirk. The re-evangelisation of Scotland is absolutely imperative. It is above all in the regular on-going evangelism of the parish and pastoral ministry that the crucified and risen Jesus Christ is mediated to the people. This will require many more ministers or pastors of the flock steadily at work throughout Scotland, the opening of centres for worship and mission, but it will also mean the emergence of a new kind of elder who will take his or her place in the evangelistic and spiritual mission of the Church, and an engagement of every congregation in the urgent task in winning back the three million people of Scotland to Christ and his Church. The Church’s evangelistic message must recover the New Testament stress upon personal faith and commitment to Jesus Christ as Lord and Saviour, upon the universal claims of the Gospel of Christ crucified, risen and coming again upon human society and the whole world of humanity and indeed upon the physical creation as it is disclosed through our science. Every encouragement must be given to renew the prayer life of the Church in which all members engage in regular intercession for the salvation of mankind. This will require regular Bible study throughout the Kirk and the steady rehabilitation of evangelical belief, matching renewed proclamation of the Gospel and the teaching of the Truth as it is in Jesus. We respectfully invite the Moderator at the General Assembly, and throughout the year, to lead the Kirk in prayer and intercession for a renewal of the Church and the conversion of Scotland. This call for a repentant return of the Church of Scotland to Christ clothed with his Gospel is unashamedly evangelical and theological, for the grave crisis facing the Church is essentially spiritual. Only through spiritual and evangelical renewal will the Church of Scotland meet the compelling claims of Christ upon it to carry the Gospel to the millions in our own land who have not been gathered into the fold of Christ but who are desperately hungry for the bread of life. I have published here this prophetic call, which unfortunately, as much as I know, went mostly unheard, as a model of self reflection to Romanian churches, be those Protestant, Orthodox or Catholic. We, in Romania, do not seem to have this exercise, and live if a permanent exercise of self-justification and perpetual mediocrity. Maybe we need to hear again the voice of a prophet.